One of the voices that are stating their opinions as the EU referendum is on the way is Rio Ferdinand. Being a former star player and ex captain of England, he says that the referendum is definitely urging him to take a stand and that is for Britain to remain part of the EU and not a separate nation. It is bigger than fighting for the Labor or the Conservative parties. His view is that, the world will change in which kids will grow up and find opportunities to live thrive and pursue different careers. That would be affected if the referendum saw Britain, separating from EU. 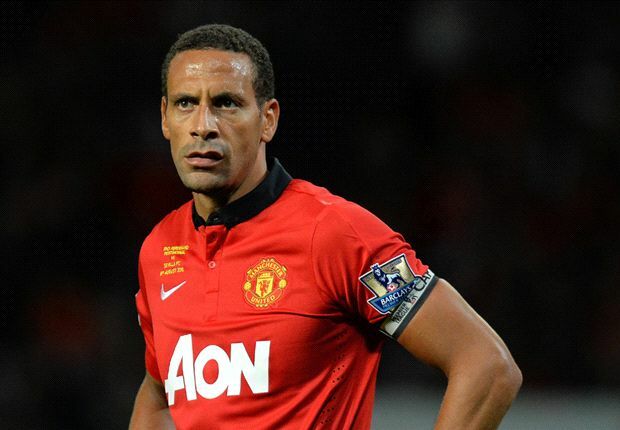 Though there are people who are in favor of Britain being a separate nation, being part of the EU makes sense for Rio Ferdinand. He states that the world will change in which his kid will grow up. He does not believe that he is letting down his country when he asks for Britain to remain as part of the EU. He has represented the country several times, captained for the country’s football team about 81 times. Hence, there can be no truer patriot of the country. But alienating the country from the rest of the continent would make it smaller and opportunities more restricted for the future generation which is a consequence that is not asked for. He also compared the situation to being part of a smaller club, but looking to work harder so that you can be part of something bigger. Hence, Britain might be a great country on its own rights, but it is necessary to work with neighboring countries to get greater things accomplished and to have a larger synergy in place. It is necessary to be part of the European continent to be able to fight the larger issues like climate change or refugee movement problems.